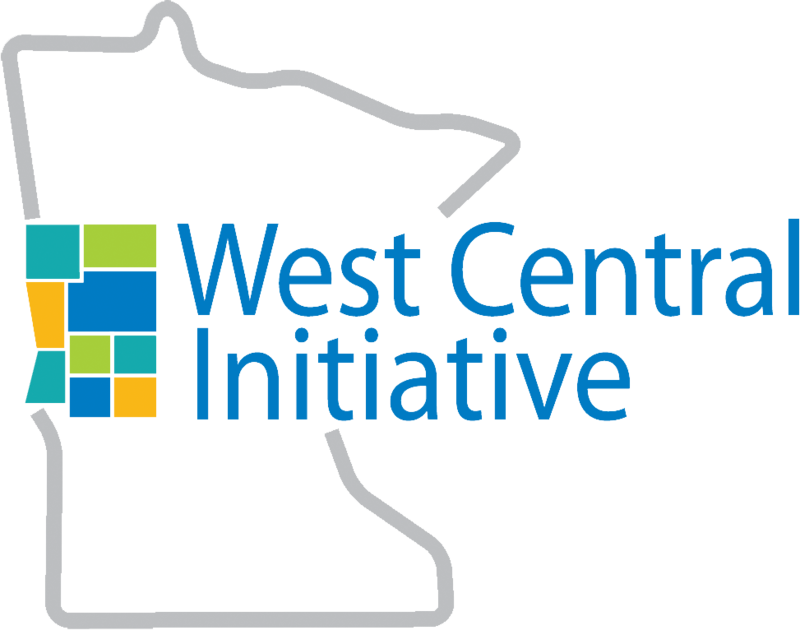 West Central Initiative is contracted by the Minnesota Department of Transportation (Mn/DOT) to administer a transportation planning program for west central Minnesota. This partnership between Mn/DOT and WCI allows for coordinated, long-range, regional transportation planning. As part of the transportation planning process, WCI has developed a multi-modal, regional transportation plan. A Transportation Advisory Committee (TAC) was formed to assist in the development of this plan.  WCI also incorporates Geographic Information Systems (GIS) data into the planning process. Wayne Hurley, WCI's director of planning, is responsible for administering the transportation planning program. Some of Wayne's responsibilities include working with special studies related to transportation, coordinating meetings of the West Central Minnesota Transportation Advisory Committee, working with the Mn/DOT District 4 Area Transportation Partnership (ATP), and integrating Geographic Information Systems (GIS) data into the transportation planning program. For more information on WCI's Transportation Planning Program email Wayne Hurley, director of planning.